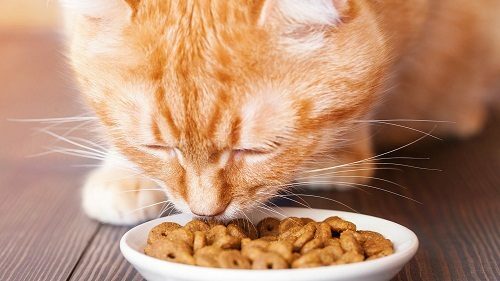 Loss of Appetite is considered one of the signs that may mean a serious health in your cat, happening when you notice some changes in your cat’s eating habits and your cat doesn’t drink enough water. This may point to nervousness, psychological changes or a response to a vaccination. 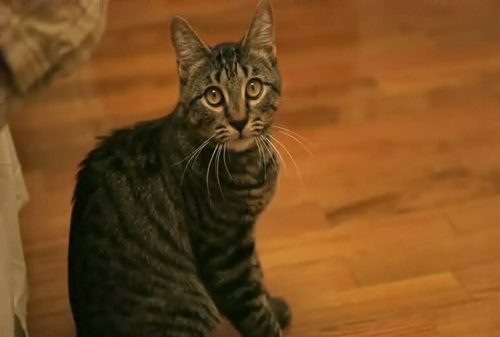 Disorientation may happen when your cat becomes older, if you notice your cat forget many things as the place of its litter box or forget people. This means that your cat suffers from a neurological disorder, so you should take your pet to the vet to make a medical check-up. 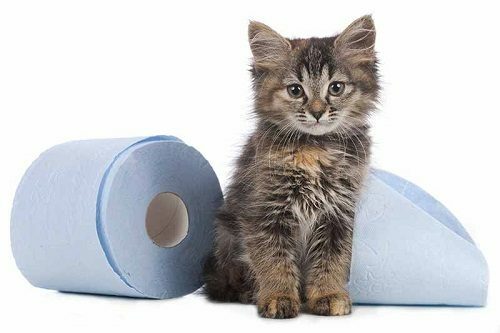 Diarrhea is considered one of the signs that may occur to your cat, if it has a health problem, caused by allergies, worms and diseases. If you notice these signs on your cat for more than a day, you should call your vet to check it up immediately. Normal body temperatures in cats range between 100 – 102.5°F (37.7 – 39.1°C). If the temperature exceeds this Normal range is considered a fever. Caused by injury from trauma, medications, tumors and any infections (bacterial-viral-fungus). Red eyes in the cats may be considered one of the signs of the health problems that may happen to your cat, caused by bacterial infection and glaucoma, so if your pet has these signs, it means swelling in the eye, and you should take it to the vet to check it up. 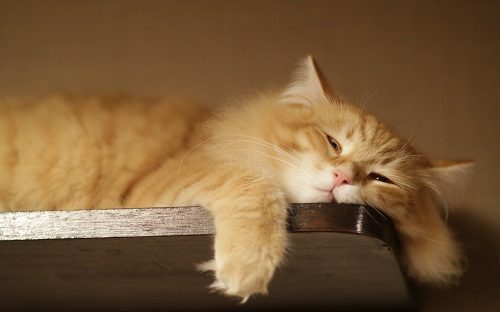 Lethargy is considered one of the signs that may mean a serious health issue in your cat, happening when notice laziness, delayed reactions, too much sleep or drowsiness in your cat, threatening your cat if your cat seems to be more lethargic than one day. 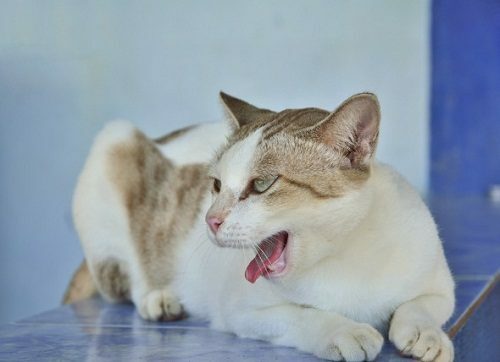 Vomiting is considered one of the signs that may occur to your cat, if it suffers from a health problem, caused by too much hair in your cat’s throat or serious kidney issues. Seizures are considered one of the issues that may occur to your cat if there is a health problem, caused by eating something poisonous, or may be caused by something wrong in the brain of your cat. 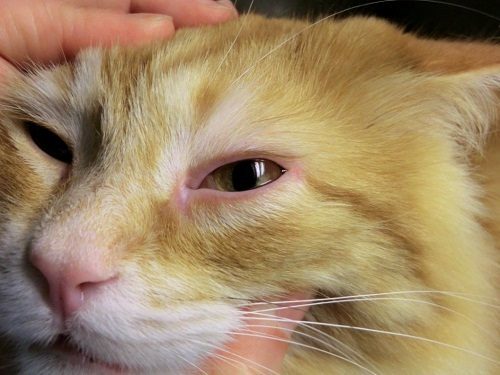 If you notice these signs on your cat, you should call the vet to solve the problem. 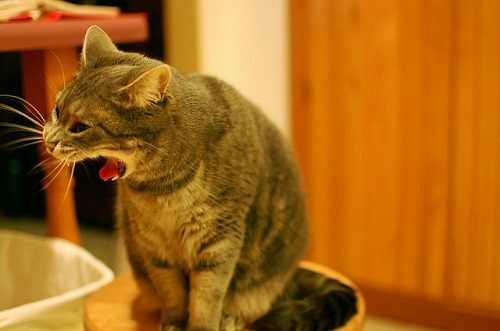 Coughing is considered one of the signs that may occur to your cat, if there is a health problem that may appear in regular and persistent coughs in your cat. 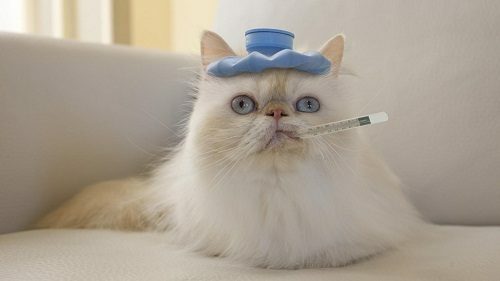 If your cat has a cough that doesn’t go away, you should take it to the vet to check it up. 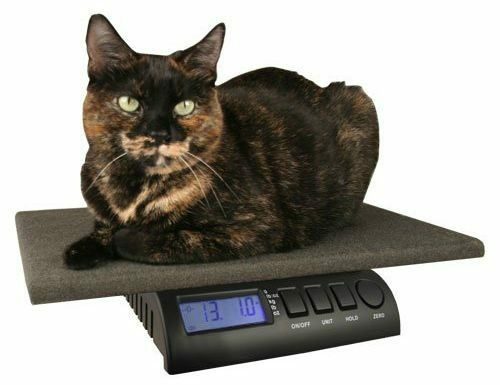 Weight loss in cats may be considered one of the signs that may occur to your cat if there is a health problem, indicating that your cat has many diseases as cancer, parasites, kidney issues, diabetes or Git problems, so if you notice a sudden weight loss in your cat, you should take it to the vet to check it up. 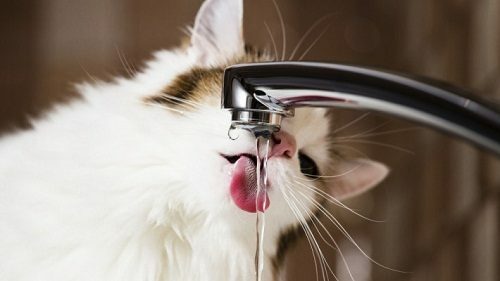 If you notice that your pet drinks more water than usual, it could be an early sign of diabetes and the increased urination it is also another early sign of diabetes or kidney problems. Skin problems may happen to your cat, having some symptoms as skin flaking, excessive scratching, or itching, caused by skin irritation. 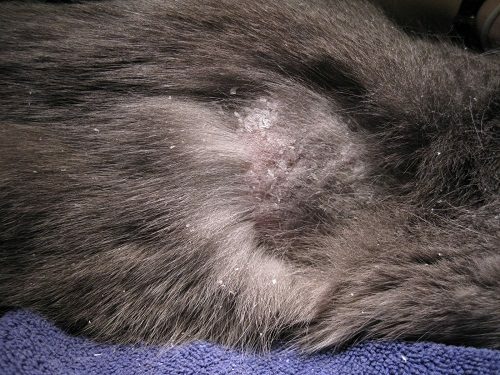 Parasites, fleas and allergic reaction may be considered some of the skin problems that may happen to your cat. If you think that your cat has fleas, you should groom your cat with a fine-tooth comb, and you can remove any fleas dropping onto the surface by adding a few drops of water. 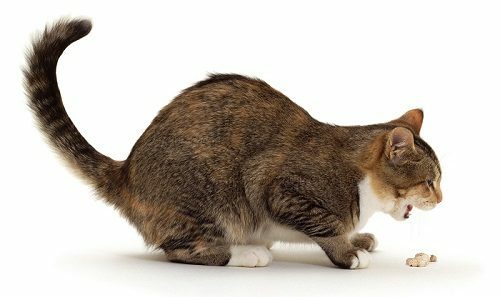 There are plenty of flea treatments, so you should tell your vet about your cat’s medical history, to recommend the suitable treatment for it, but if you treat your cat without clean the rest of your home, the problem will return in a month or two, so you should vacuum your floors, your furniture, and your skirting boards to eliminate fleas at every stage of their life cycle. Your vet will recommend flea treatments for your home by using a spray that is considered toxic for cats, so you should open the windows, close the door and make sure that your cat can’t enter at least for an hour, and you should also wash any surfaces your cat sleeps on. 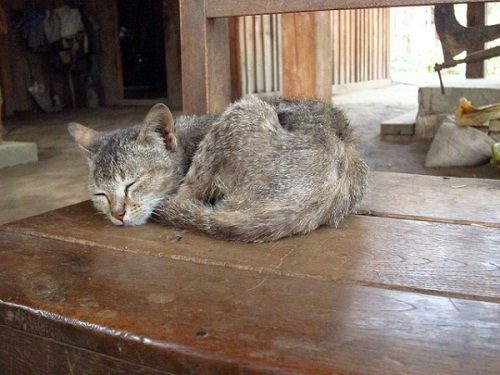 If your cat left untreated, this will expose your cat for many serious health problems. 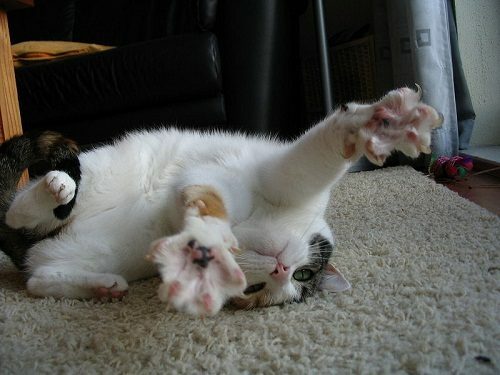 My cat is acting strange. She Normally makes a lot of noise when she wants something.. like food, water, or even to go outside. Now she’s just hiding out. She’s crouched in a corner.. growling or hissing..I noticed she’s had a little diarrhea too. I called the local humaine society . I know she’s sick! She’s about 13yrs old. I just felt down the.spine of my cat and it feels like scabbing.. No redness at all and it’s not painful to her.. She gets monthly flea medication.. She throws up Bout 1-2 times a week because she eats to fast.. She 6 …. Can you offer any advise?